Four days of gaming, one giant adventure! 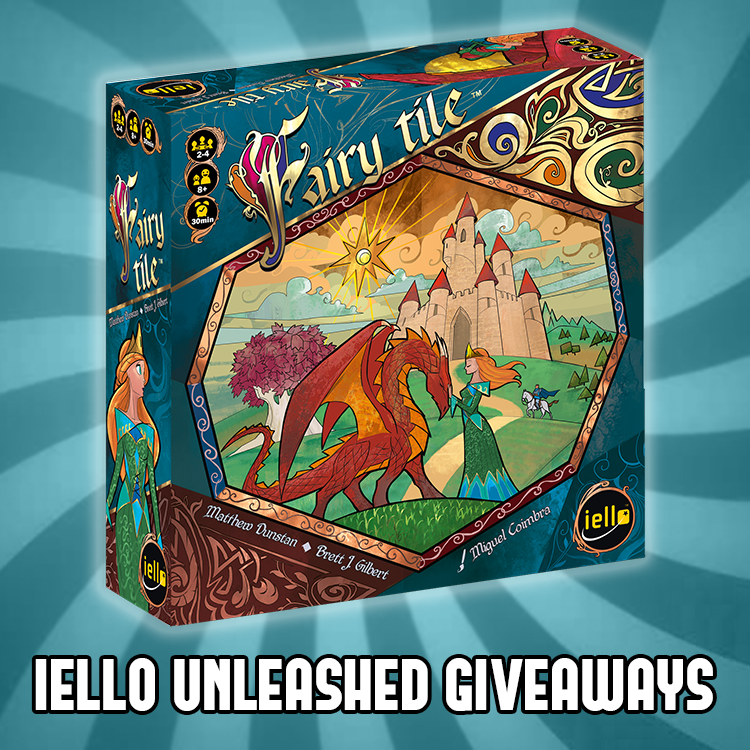 What better way to lead up to this year’s Gen Con than by unleashing 4 weeks of IELLO giveaways!!! 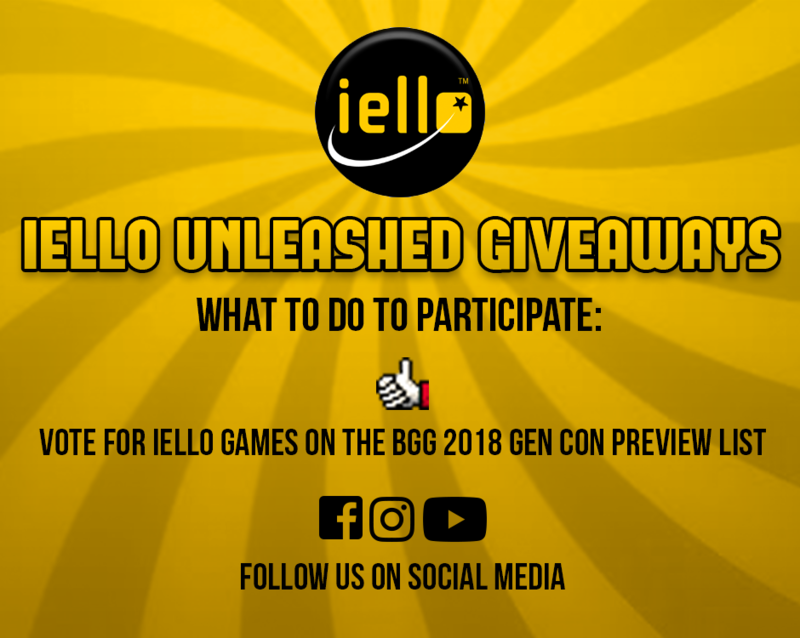 Join us as we get ready for another amazing year of Gen Con by sharing the giveaway, completing the entries, and pressing your luck! Enter for your chance to win here and good luck! 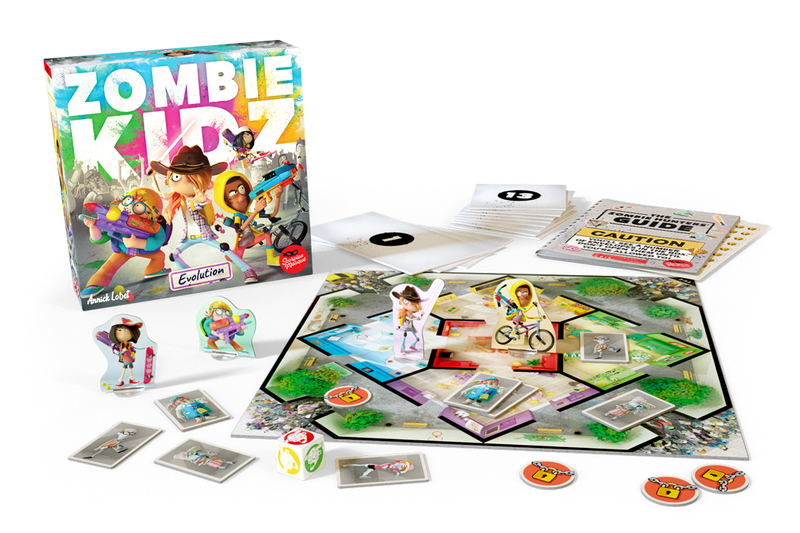 Help us on our journey to Gen Con by voting for our titles on BGG’s Preview list. Founded in 1968, Gen Con hosts one of the largest game convention in North America. With over 500 exhibiting game companies, artists, authors, costumes, thousands of events and fun entertainment, Gen Con truly is The Best Four Days in Gaming™. 1. 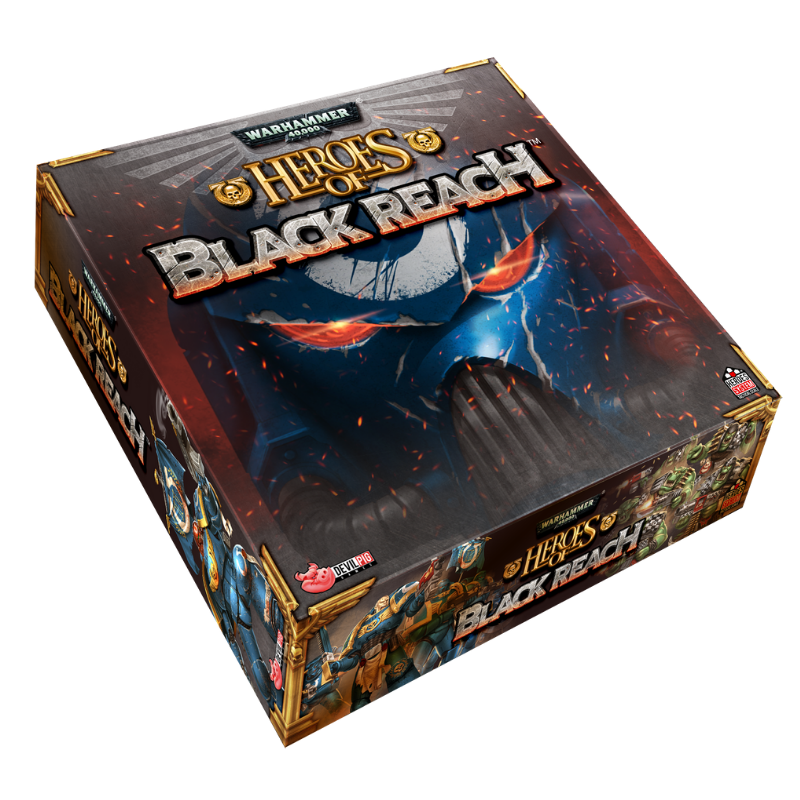 Promotion Description: Times and dates are subject to change at IELLO’s sole discretion. 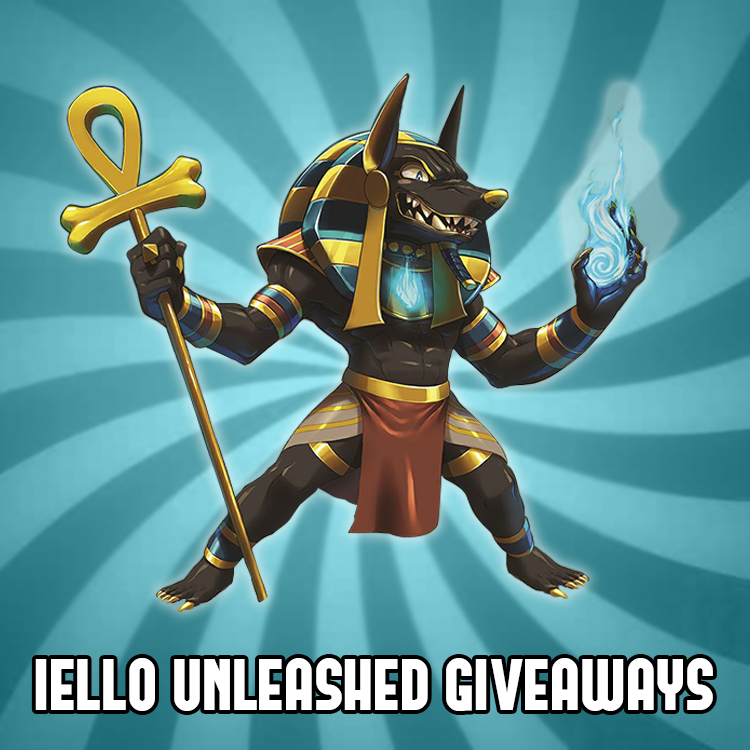 The ‘IELLO Unleashed Giveaway’ (“Sweepstakes”) begins on 7/10/2018 at 10:00 AM (Eastern Time (US & Canada)) and ends on 08/01/2018 at 11:59 PM (Eastern Time (US & Canada)) (the “Promotion Period”). 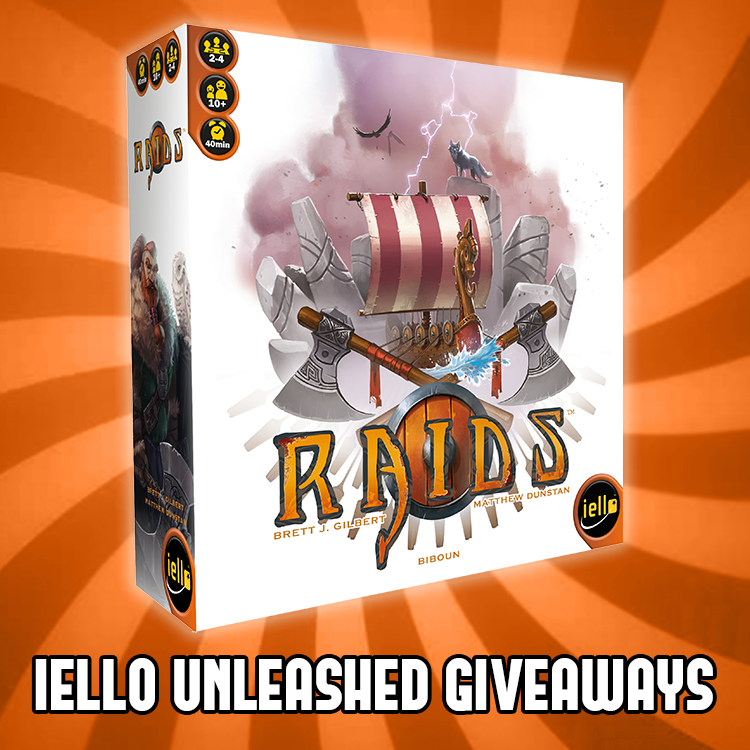 By participating in the Sweepstakes, each entrant unconditionally accepts and agrees to comply with and abide by these Official Rules and the decisions of IELLO (“Sponsor”), which shall be final and binding in all respects. Sponsor is responsible for the collection, submission or processing of Entries and the overall administration of the giveaway. Entrants should look solely to Sponsor with any questions, comments or problems related to the Sweepstakes. 2. Eligibility: Eligibility: Open to legal residents of USA, Canada, Mexico who are 18+ or older. Void where prohibited or restricted by law. Sponsor and their respective parents, subsidiaries, affiliates, distributors, retailers, sales representatives, advertising and promotion agencies and each of their respective officers, directors and employees (collectively, the “Promotion Entities”), and members of their immediate families and/or persons living in the same household as such persons, are ineligible to enter the Sweepstakes or win a prize. 3. Winner Selection: The winner of the Sweepstakes will be selected in a random drawing from among all eligible Entries received throughout the Promotion Period. The random drawing will be conducted every week by the Sponsor or its designated representatives, whose decisions are final. Odds of winning will vary depending on the number of eligible Entries received. Winner will be notified by email at the email address provided in the Entry Information on or about 48 hours after the random drawing. Potential winner must accept a prize by email as directed by Sponsor within 48 hours of notification. Any winner notification not responded to or returned as undeliverable may result in prize forfeiture. The potential prize winner may be required to sign and return an affidavit of eligibility and release of liability, and a Publicity Release (collectively “the Prize Claim Documents”). No substitution or transfer of a prize is permitted except by Sponsor. 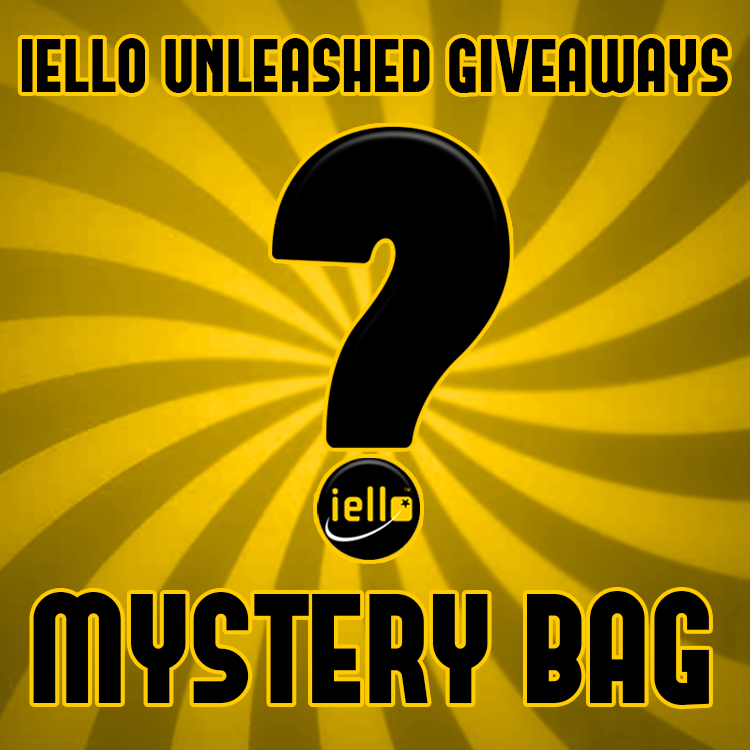 – 1 (#) winner will receive [1st Player token for 2 demos any of the IELLO games, first character pick in Giant King of Tokyo game and a free entry to play the game, and one IELLO Mystery Bag with prizes] (approximate retail value or “ARV”: $250.00) – Must Pick-Up of Prize at Gen Con. 8. 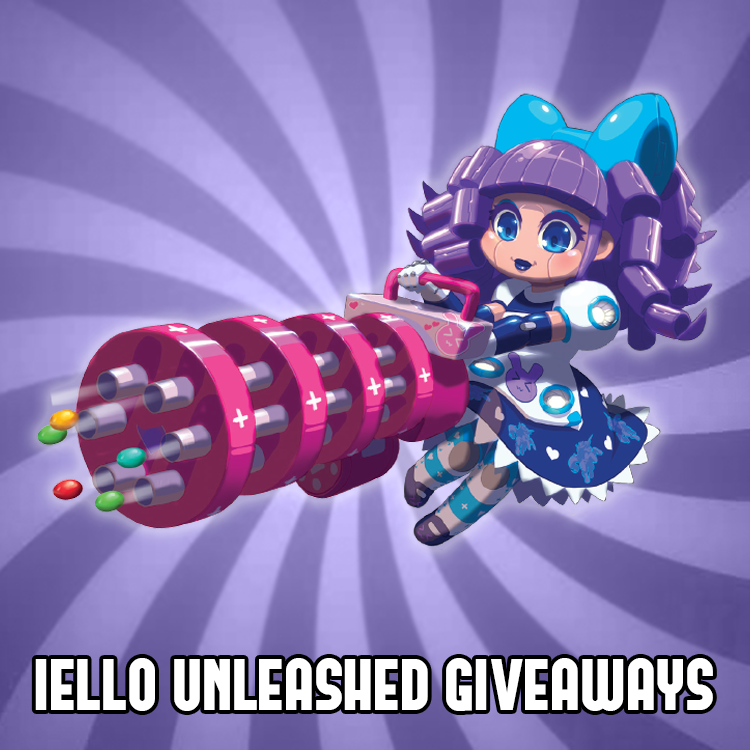 Winner’s List: To obtain a copy of any legally required winners list or a copy of the Official Rules, send the applicable request and a self-addressed, stamped, #10 envelope to IELLO cc: IELLO Unleashed Giveway at 5550 Painted Mirage Rd Suite #320 Las Vegas, NV 89149. Request must be received no later than 48 hours + 6 MONTHS for the name of the winner and, by the end of the promotion, for a copy of the rules.